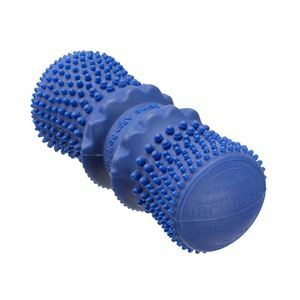 Provides 100% natural therapy for the neck, lower back and legs. Releases tension in the vertebrae, improving posture and nervous system function. Heat therapy increases blood flow and speeds relaxation. Hypoallergenic and completely non-toxic. Filled with distilled water. 7" long. Microwavable.